"If you are considering a seminary education, the choices before you might seem almost dizzying. Wherever you are in your faith and vocational journey, you'll want to choose a seminary that fits you: your values, your goals, and, especially, your emerging sense of what God may be calling you to do in the world. I think you'll find the following information helpful." 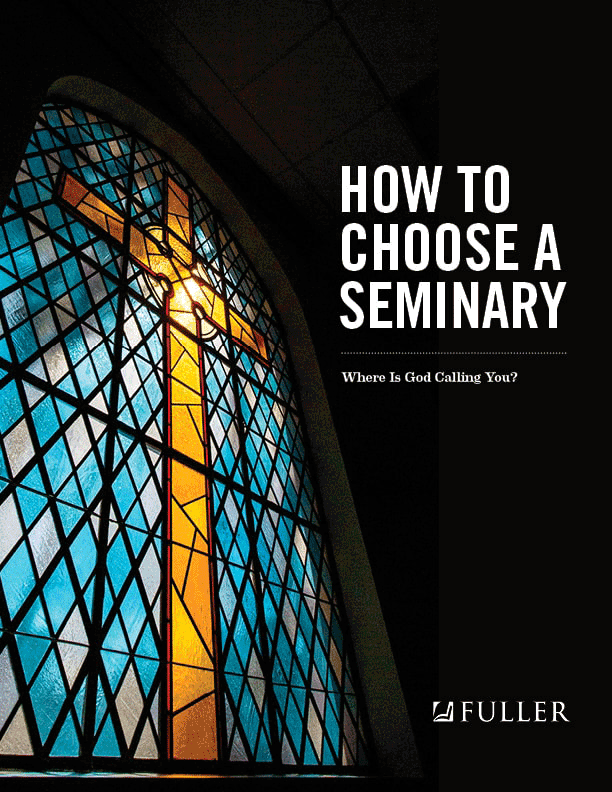 Sign up to receive an instant, free download of "How to Choose a Seminary"